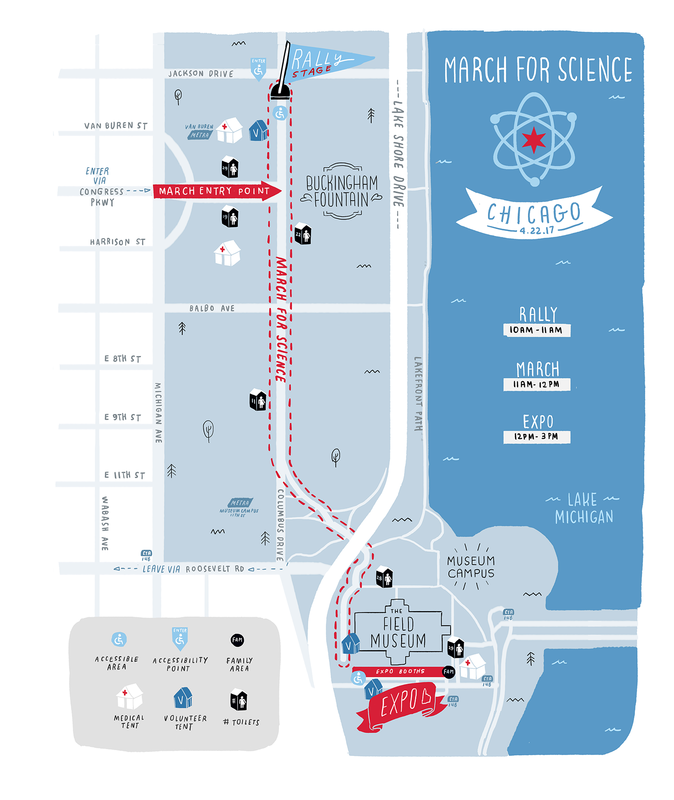 Visit Epsilon Delta Labs at the March for Science Chicago Expo on March 22! 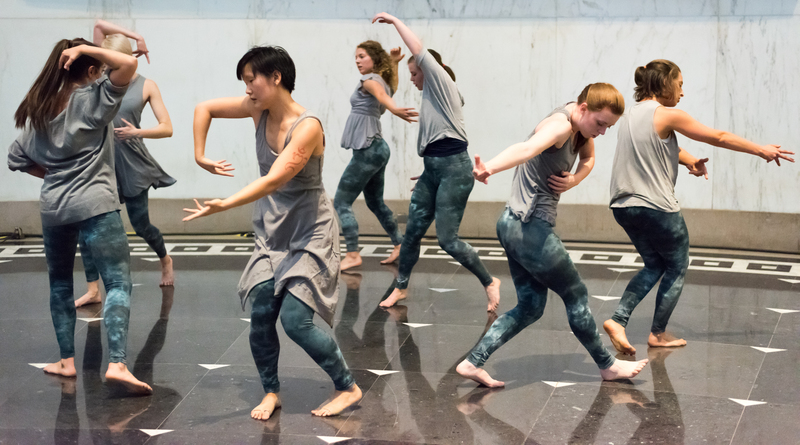 Come see the new Far From Equilibrium! Copyright © 2019 Epsilon Delta Labs. Powered by WordPress and Stargazer.